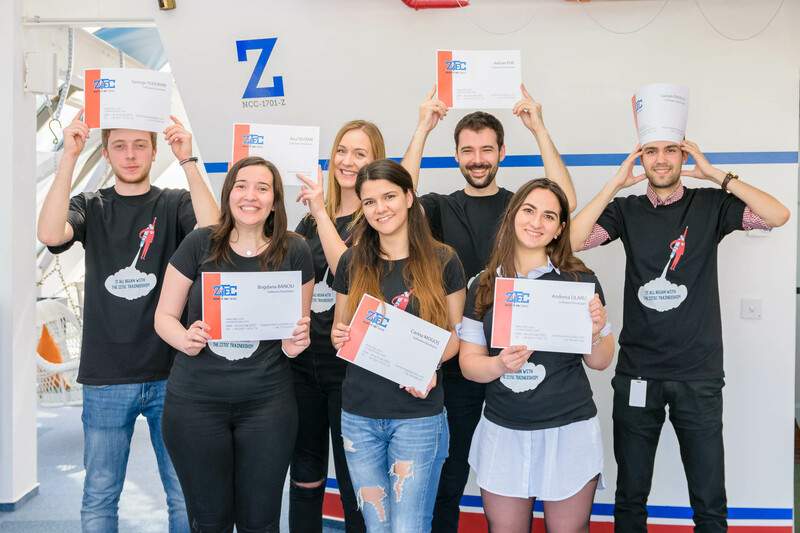 Our PHP team has grown – all 8 trainees proved to be a good fit here and have now joined the Zitec team after a three months learning journey. Their 3-month program has finished and now they are boarding for a full-time journey with the Zitec team. We cannot wait to develop great projects together with them. Hopefully, they convinced you to apply for the next PHP traineeship that will start on the 1st of July. We cannot wait to receive your CV and meet you on our ship of code. See ya, matey!